Schubert, Franz, 1797-1828. Masses, D. 105, F major. Mass no. 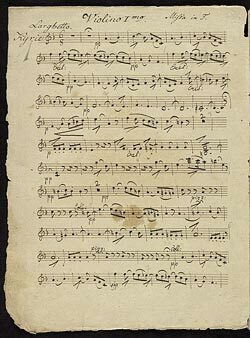 1 in F major, D. 105: autograph manuscript, 1814 July?